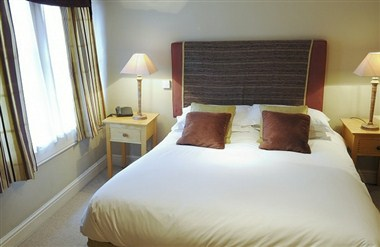 Swan Hotel has the comfort and style of a quality hotel in Bradford on Avon with the character and charm of an old country inn. 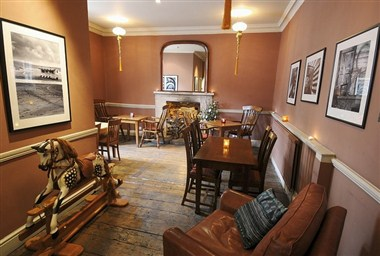 This accommodation is a grade II listed building is situated in the heart of historic Bradford on Avon, adjacent to the 14th Century Bridge crossing the river. 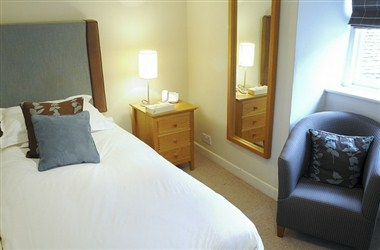 All of our rooms are unique and of different shapes and sizes. 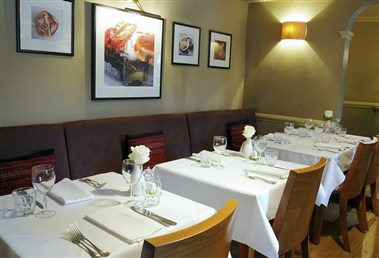 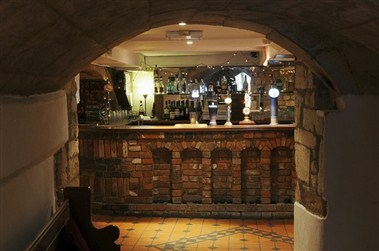 The Cellar bar is a truly unique venue with a late license for all kinds of parties and celebrations for up to 80 guests.